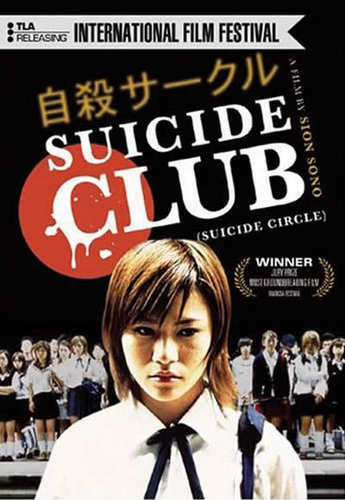 Suicide Club. . Wallpaper and background images in the Asian Horror cine club tagged: horror movies asian japanese suicide bloody terrifying shocking.